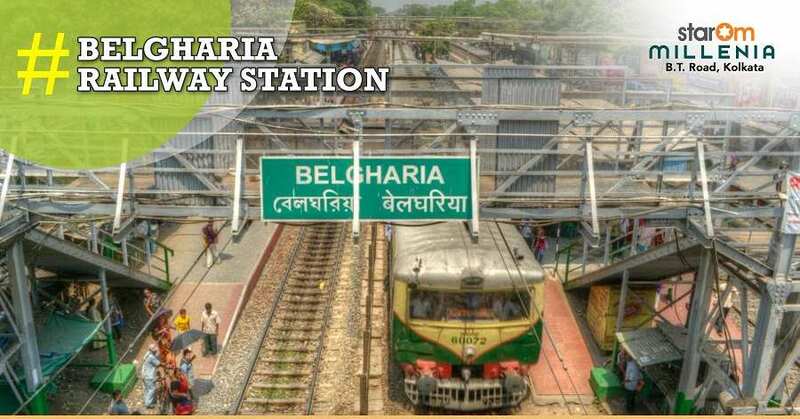 Traveling from north to the extreme south or anywhere in Kolkata does not have to seem like a burden. You do not have to even brave the traffic to reach your destination on time because the Dum Dum metro station is right around the corner. 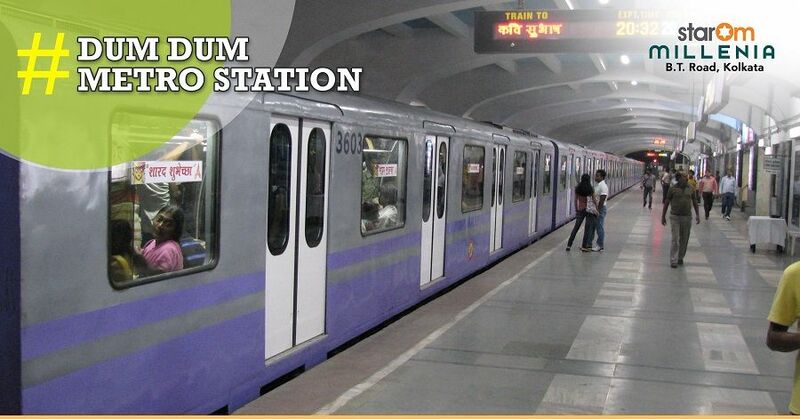 The close proximity to the Dum Dum metro station makes StarOm Millennia an enviable place to stay. The residential building offers residents spacious 2 and 3 BHK price at affordable prices, along with fabulous living facilities, security and more. The residential project also offers its residents a state-of-the-art gym facility, 24-hour CCTV surveillance, parking space, swimming pool, play area, Wi-Fi and so much more. In addition, all of the local amenities, such as restaurants, hospitals, grocery stores, schools and colleges are all only a stone’s throw away. By purchasing a flat in StarOm Millennia, you will not be able to enjoy a high-end lifestyle, but also make your everyday traveling a whole lot easier. The metro station is nearby promising to make commuting a comfortable and relaxing journey. If you want to enjoy the high-life at extremely economical prices, check out StarOm Millenia today. Book your flats as soon as possible, before someone else snatches your dream home away! The project is situated in B.T. Road and provides everything that you ever dreamt of in your lovely home.